Georgia, like the other US states, has been facing a huge rise in the drug epidemic and substance abuse-related crimes. Out of the other disturbing crisis that the state faces, drug abuse comes first in the line of destroying the well being of its citizens, especially a majority of the youth. Talking about the deadly drug usage among the youth, alcohol consumption is the most frequently acquired drug in Atlanta’s history. Due to the increase in drug trafficking, the local community now has easy access to deadly drugs, which is the leading cause of the rise in the drug epidemic. The emergence of numerous rehabilitation centers throughout the state has made the treatment from drug-related addictions a lot easier. With a huge team of skilled specialists and a variety of advanced treatment options available at rehab facilities in Atlanta, GA, the path to recovery has never been so smooth. What is the current number of treatment centers available in Atlanta? What treatment options are available at Atlanta rehabilitation centers? How to find the best rehabilitation center in Atlanta, GA? How Many Treatment Centers are Available in Atlanta, Georgia? 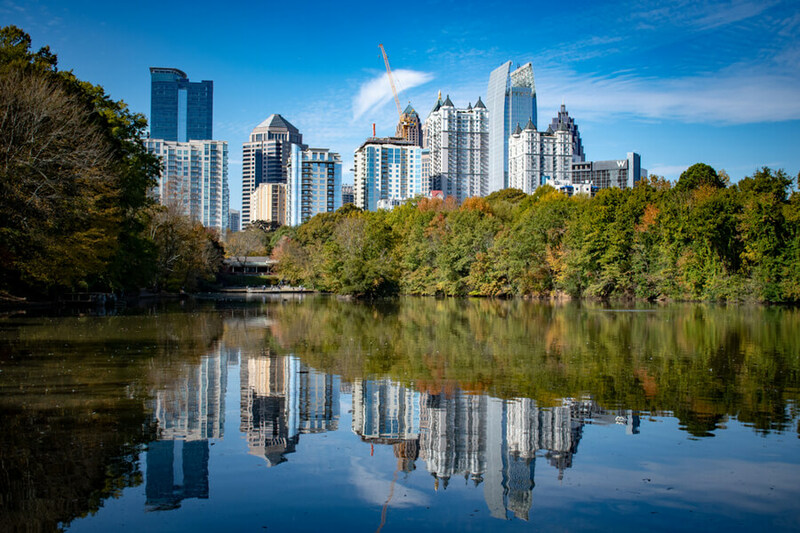 As mentioned above, there are a variety of treatment centers in Atlanta that offer skilled specialists and advanced treatment options to help patients recover from their addictions. 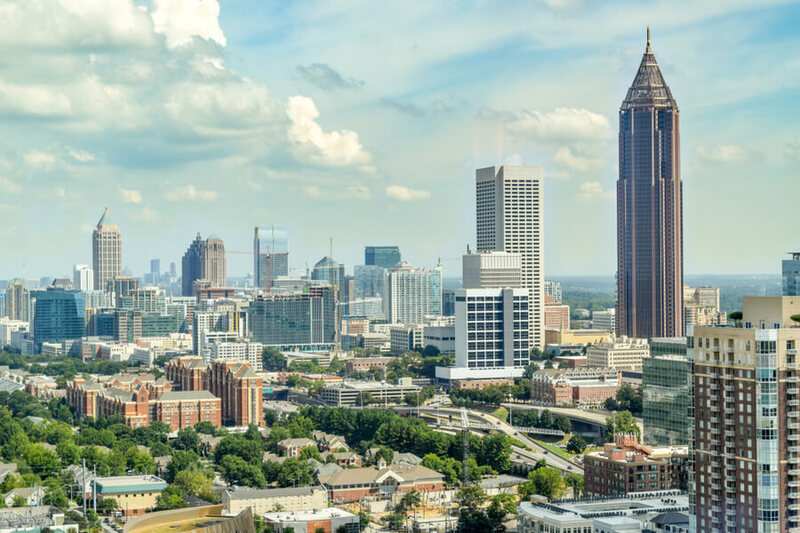 There are around 36 different drug rehab centers in the city of Atlanta that offer affordable treatment options for drug addicts. 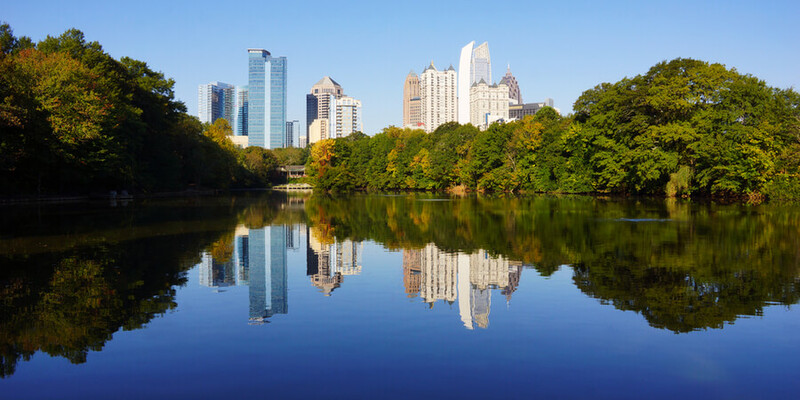 Moreover, free drug rehab centers in Atlanta GA are also available to help patients recover from their addictions and lead a normal life. Along with specialized drug treatment facilities, drug abuse and addiction are treated in physicians’ offices and mental health clinics by a variety of specialists, including counselors, physicians, psychiatrists, psychologists, nurses, and social workers. Treatment is delivered in outpatient, inpatient or residential settings, depending upon the severity of the condition. There are three different types of treatment options, which are chosen by health specialists in Atlanta as the most effective. Inpatient treatment involves a type of treatment where a patient is kept under observation and provided 24-hour attention by in-house staff members, along with all the necessary facilities. This treatment makes the best use of both psychiatric and psychological assistance. However, most of the time the patient gets the opportunity to use the inpatient treatment facilities for months on at rehab facilities in GA.
Outpatient treatment consists of a drug rehab treatment that is not as constricting as inpatient treatment programs can be. These treatments provide detox services and recovery options that usually involve keeping the patient under observation for about 10 to 12 hours or less per week during their visit to the clinic. Such treatment goes well for patients that do not suffer from severe addictions. 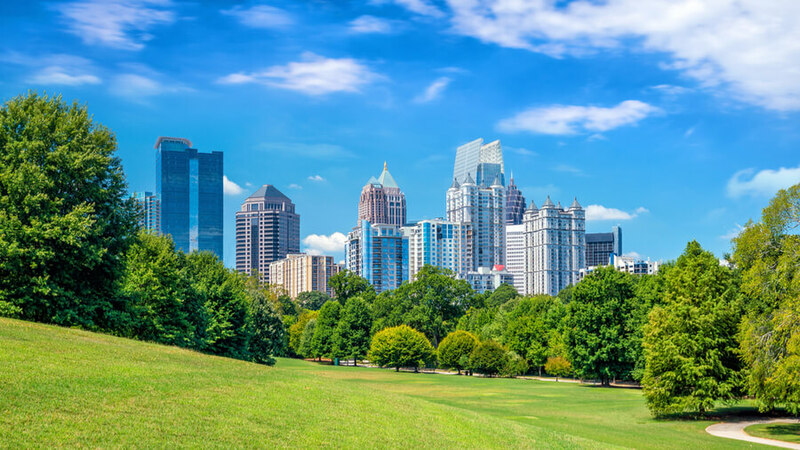 How to Choose the Best Rehab Centers in Atlanta? Patients must evaluate the severity of their addiction and the type of addiction they’re suffering from before opting for rehab facilities in GA. If their addiction is not as severe, they may not require inpatient care. Moreover, different treatment centers have varying success rates depending upon the type of addiction; therefore you need to find a rehabilitation center that has high success rates for your particular addiction. Finally, you need to see if your budget will match with the treatment center you’re opting for. If you or your loved one is suffering from a drug or alcohol addiction, give us a call at (888)-459-5511 and get in touch with one of our skilled specialists. Our team can help you get in touch with the best Atlanta rehabilitation centers and resources to help you recover from addiction. It is impossible to pin down solutions to end drug usage without being familiar with the types of drugs that are commonly being used in Atlanta. Even if a hundred rehab centers in Atlanta are constructed and built, lack of knowledge and understanding will keep the state behind and lessen the chances of its citizens recovering from drug addictions. Even though alcohol is considered a legal drug in the United States of America, it remains one of the deadliest drugs. Therefore, it has become the need of the hour to build more alcohol rehab centers and other substance abuse treatment centers in Georgia. 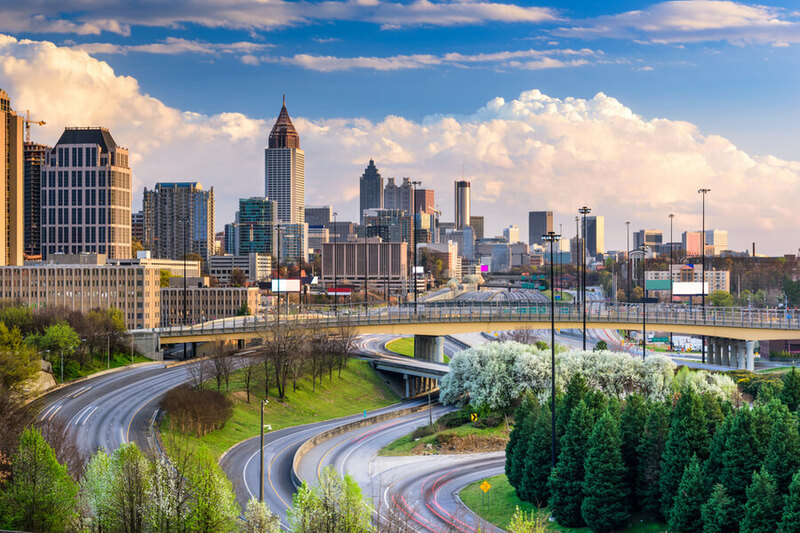 Statistics have it Atlanta, GA holds the 12th position out of approximately 50 states for alcohol abuse, as the nationwide healthcare costs for alcohol abuse reached 27 billion dollars in 2010, due to NIH statistics. Most of the addicts who are constantly seeking help from rehabilitation centers in Atlanta are victims of alcohol-related conditions. Around 12,000 annual arrests are carried out due to cocaine-related cases, and that too, coast-to-coast. This does not end here, over 15,000 demises have occurred because of alcohol consumption. Moreover, about 300,000 emergency visits have been reported in Atlanta rehab centers. The drug that has gained the most popularity after alcohol is marijuana. Even though marijuana has not been considered as a legalized drug in Atlanta, GA, it was recently reported that about 10% of the whole population has already acquired the drug. It is one of those drugs that lead to taking drugs that are even more lethal in their functioning. Georgia has seen a huge increase in prescription overdose deaths during the years 2008-2009, with more than 360,000 citizens abusing painkillers each year, according to GSU recent study. For the past years, Georgia has come across one of the biggest crisis of all time -seeing its youth losing lives to serious drug addictions. Talking about the increase in the percentage of drug usage in Atlanta, a stark increase in hospital admittance has also been observed with painkillers being the main cause of more than a half of overdose cases reported. For people struggling with illicit or prescription substances NA Meetings in Atlanta, Georgia are available.